Who doesn’t like to make their eLearning course interactive, in a short duration and within their budget? In the last 6 months, we have seen increasing demand from our clients, asking for quick development of projects. They want courses to be highly interactive and HTML5 compatible, so that they work on iPads and mobiles.This whole package demands that the cost be low and the effort minimum. After reviewing their requirements, we generally suggest Articulate Storyline, as it offers a lot of efficiencies to the stakeholder, who will be balancing budgets and timelines. 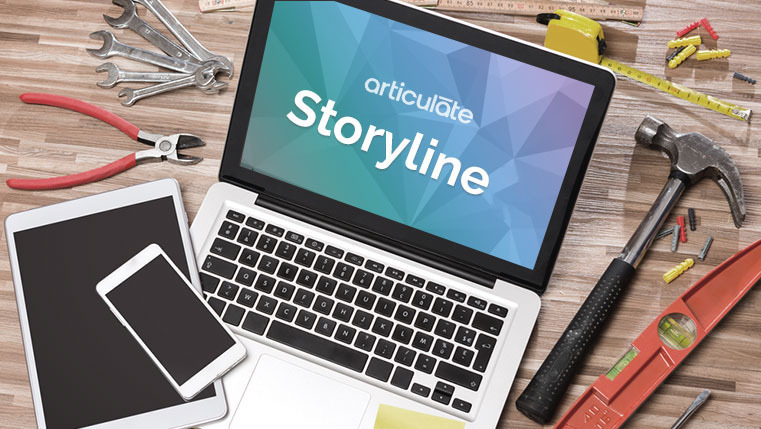 Let’s see the major reasons why we suggest Articulate storyline. Articulate Storyline is perfect for meeting time constraints and it can also keep costs down. It comes with instructional rich templates that help in creating pages with rich text, media and also help in building assessments quickly. With features like Triggers, Slide layers, States and variables you can easily build very complex interactions. Getting the right images, with the right expressions for an eLearning course, is a daunting task for a great designer. They have to rely on external sources to secure the right images with right expressions, which is time consuming and expensive. Articulate has addressed this problem by including many illustrated and photographic characters, with variations for each character. You can make more than 47,500 combinations of characters, expressions and poses for your courses. 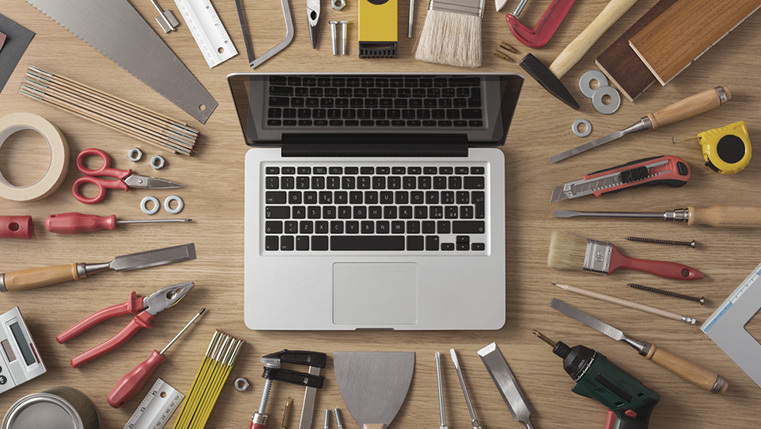 These features make the tool very cost effective, with a lot of saving on both money, as well as on effort. Here is a table showing the typical time taken to create an hour/ 30 mins of eLearning course, using Articulate Storyline. HTML5 is becoming a point of interest at every conference, meeting, in blogs, webinars etc. due to its ability to run courses on iPads and mobiles. For HTML5 based courses, we recommend Articulate Storyline, as it can facilitate a smooth transition into HTML5 online courses, from traditional flash based eLearning. Storyline is capable of producing eLearning courses in Flash, HTML5 as well as iOS format, from a single source. Articulate Storyline does the job perfectly in converting a Flash course to HTML5. There is no misalignment or cut offs and the buttons and interactions function well on the mobile devices. Storyline keeps the files size low after converting the course, so the course loads faster on mobiles devices. iPad users can also download a tool called Articulate Mobile Player from Apple’s app stores. This feature allows you to access the course, even when there is no active data connection. This tool is a weapon of choice for every developer and stakeholder, who wishes to have rapid, highly-engaging eLearning course.